Marathon Partners, which owns 1.25 million shares of OnDeck Capital, has drawn a line in sand on the shore of the online lender. The private investor is urging OnDeck, whose share price has shed approximately three-quarters of its value since its IPO, to lower its risk profile amid lofty overhead expenses, which Marathon believes are preventing the online lender from achieving real profitability. Marathon has given OnDeck until the company’s annual shareholder meeting in May to respond. Otherwise the investor has vowed to withhold its support for a trio of board members who are up for a vote. “We’re talking about a stock that is down 75 percent to 80 percent from its IPO price. You’re not going to find a lot of happy campers in that situation. Shareholders are going to ask tough questions,” Mario Cibelli, Marathon Partners managing member, told deBanked. OnDeck Capital, meanwhile, believes it is on the right path for creating greater shareholder value. “OnDeck welcomes open communications with all stockholders and values constructive input. Members of our board and management team have met with Marathon on several occasions. 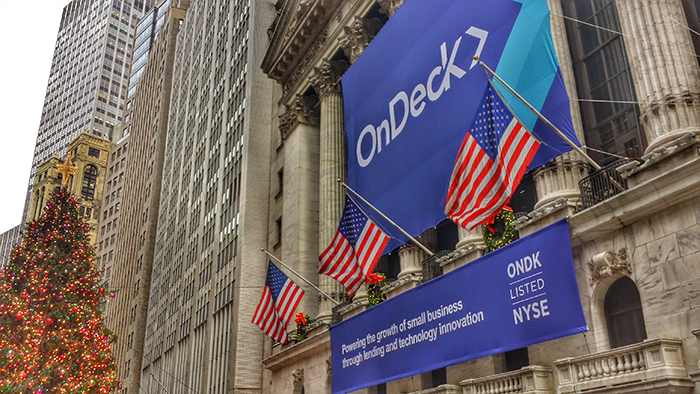 We are committed to driving value for all OnDeck stockholders and will continue to take actions to achieve this important objective,” said OnDeck’s Jim Larkin. Indeed Marathon and OnDeck executives have had their share of discussions in the past year, over which time Marathon has acquired its stake and during which time the company’s valuation has become more interesting. While other institutional investors have been buying shares, evidenced by EJF Capital’s 13-D filing in recent weeks, Marathon — though it has the capital to increase its stake in OnDeck — would not consider doing so with the company’s current risk profile. Marathon Capital’s lack of support for the vote, however, is less a reflection on any one individual and more a protest against the actions or lack thereof of the board as a whole. “The only way for shareholders to reflect any disappointment or criticism on the proxy is by withholding votes for directors. Instead of picking out one or two of them, we said we’re not going to vote for any of them. This is a clear protest vote for poor performance,” said Cibelli. Chief among Marathon’s criticisms is an executive compensation structure, including that of CEO Noah Breslow, which omits detail for investors. 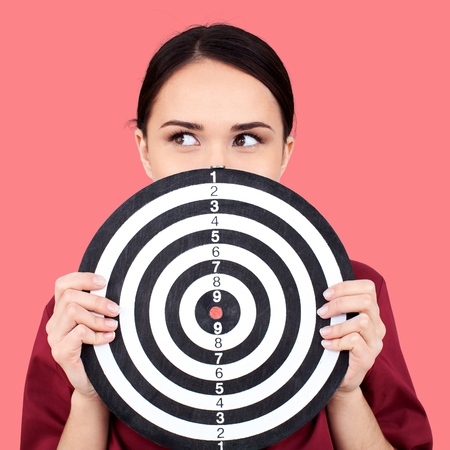 “There is not a tremendous amount of detail on executive compensation in the proxy, so it’s hard for investors to know what the incentives are that drive the senior management team. The board needs to be very thoughtful around creating the right set of incentives to increase shareholder value,” said Cibelli. The murkiness surrounding Breslow’s compensation incentives has been exacerbated by what Cibelli described as an “excessive” overhead structure at the company that amounts to approximately $200 million each year. “Given the high level of overhead, they have a tremendous amount of pressure on them to maintain and grow the loan portfolio,” said Cibelli, pointing to the company’s lack of profitability. If the company were profitable, Cibelli said OnDeck would start from a very different place when making its loan decisions. “They would focus more on the quality of loans and interest rates. If OnDeck was profitable today, they might choose to step back from certain types and durations of loans since they would be under far less pressure to grow. Instead they could let the market and their competitive positioning dictate the level of growth,” he said, adding that OnDeck Capital is very challenged to be both prudently leveraged and profitable with its current level of overhead at $200 million. As for next steps, Marathon Partners, which also wants the online lender to consider a sale of the company, is watching and waiting to see what OnDeck Capital will do.